Ms. Carle endeavors to be remembered by three simple words: helping people succeed. This phrase, which drives her professionally, is met every time she uses her passion to meet client needs in project management, process improvement and change management. Ms. Carle works with and coaches owners and leaders of business in operational and financial plans. Leading teams, she works on orchestrating process improvements and projects. She hosts training sessions to ensure clients continue to improve after their initial business with her firm. In addition to her experience in financial institutions and Process Engineering, she has her certifications in PMP, PPCP and Change Management. With a master’s in management and MBA from Université de Sherbrooke, Ms. Carle is an entrepreneur equipped with all the qualities that lead to success. Her work has been recognized on numerous occasions, such as in 2001 where she was honored with a CIBC Annual Achievers’ Awards, which celebrates the top one percent of employees from CIBC Bank. 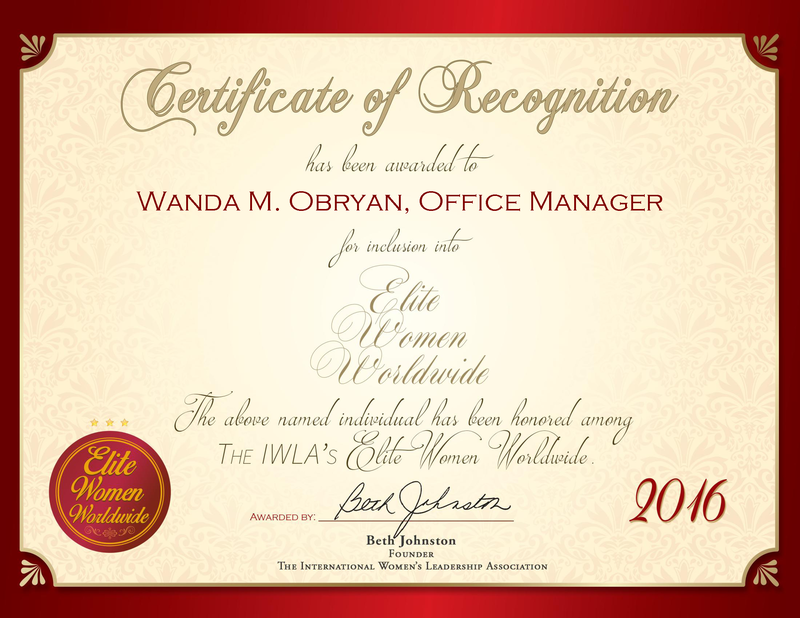 In 2005, she received a President Award and in 2015, the International Women’s Leadership Association recognized her as a Woman of Outstanding Leadership. In addition to her honors, she is active in philanthropy, supporting the United Way and the Canadian Cancer Society.